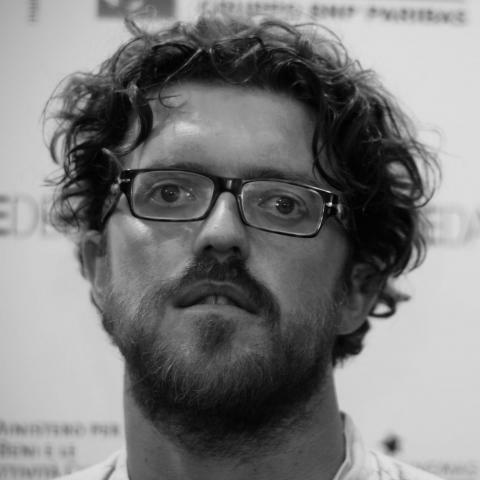 Formerly an assistant director to Peter Del Monte and to Spike Lee, writer/director/producer Duccio Chiarini has directed several shorts including the award-winning short comedy Alone Together (2005) before making awarded feature documentary Hit the Road, Nonna (2011). SHORT SKIN premiered at Venice Film Festival and is his first feature film. 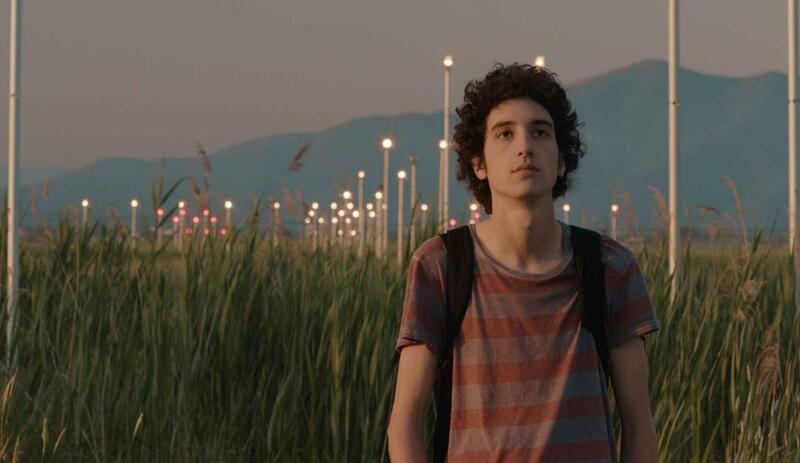 A lanky teenage boy who longs to lose his virginity during a long summer break might sound like the stuff of pure comedy, but director Duccio Chiarini imbues this typical tale with enough genuine sentiment and rumination on family dysfunction that his becomes a profound coming-of-age statement that is hinged on an unusual physical condition. Poor Edoardo (Matteo Creatini) suffers from phimosis; a malformation that is too embarrassing to discuss with anyone, especially his perverted best friend Arturo (Nicola Nocchi) whom he tries to constantly impress. Unable to achieve sexual satisfaction of any kind, he begins to feel pressure from his friends and society to lose his virginity anyway, leading to some truly awkward sexual encounters, and the realization that he just might be in love. However, as Edoardo grows up, his family breaks down. Short Skin is a surprising pleasure that interweaves family drama and cheeky comedy perfectly.